Virtual Reality and the future of web design! As we have seen throughout countless sci-fi movies throughout the years, virtual reality plays a crucial role with the development of technology in an increasingly faster moving world. This brings up many questions regarding the evolution of web design but more importantly, how will this affect our lives? To start with, we need to talk about the quickly advancing virtual reality industry and some of the key players who have entered. Here we can find Facebook bringing in its Oculus Rift headset and the Google Cardboard, just to name a few. The biggest impact this has on design is that now designers will have to think three dimensionally when working on these future platforms. This will have a drastic effect on user experience as information will have to be presented in a more complex way, without the limitation of our current 2 dimensional screens. What does this all mean for the end user? Well, to put it shortly, with the integration of virtual reality in our web browsers and day to day life, we will reach a new level of immersion and services we could expect from any provider. To illustrate this point, let us imagine that you go on your favourite online shop, be it clothes, accessories, or general goods such as Amazon. 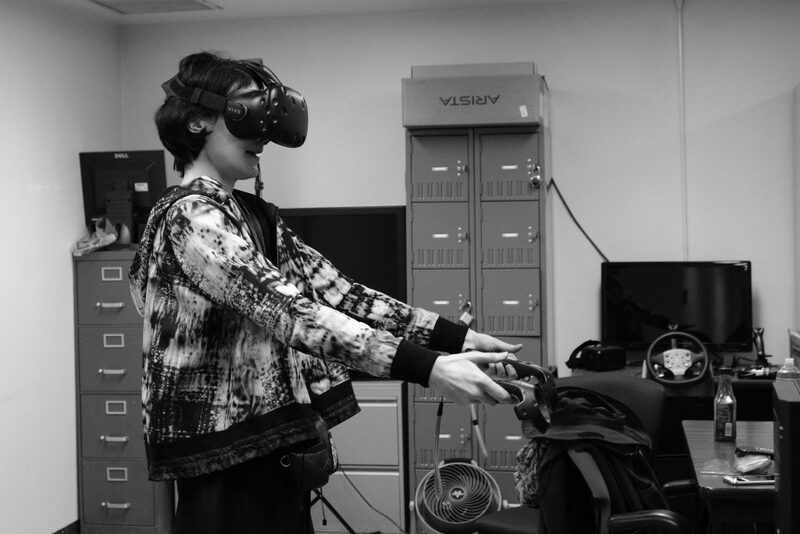 On these platforms, you as the user will be able to, with the aid of the headset, interact with the object and get a better feel of it. Now imagine you could be able to try out clothes on a 3D rendering of you. How cool is that? The service industry will also be affected drastically by this shift to VR. If we take Booking.com as an example for this, or better yet, real estate websites if you are looking for a house, just imagine putting on the headset and being able to take a virtual tour. As an end note, we can say that our sci-fi dreams of being able to use hand and eye gestures to organize our browser tabs in a virtual world are coming closer to fruition as we move away from our 2D screen towards an unrestricted 3D virtual space. We also had the chance to work with our first client tackling VR, BilianaK, and we were pretty excited but what she has in plans. And we also also super excited to work with her and get to the next steps of her project! We sure hope we get to experience VR browsing a bit more! 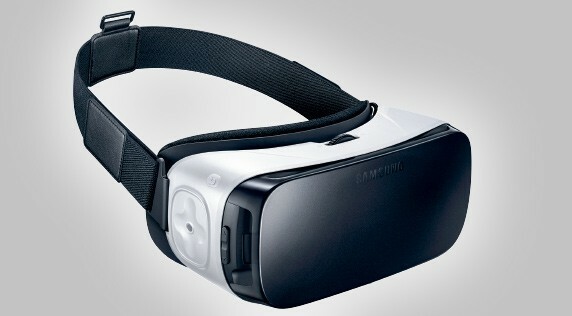 What are your thought on the integration of virtual reality in your day to day browsing?